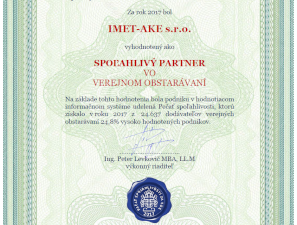 We are thankful especially to you, our customers and clients, for your constant submission of ideas for improvement of our workflows. 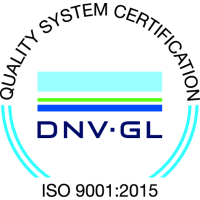 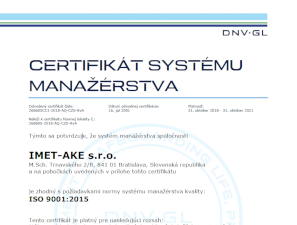 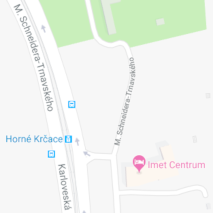 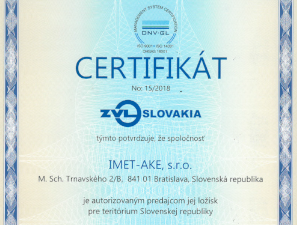 The efficiency of the implemented quality management system within the companies included in the IMET Group is being constantly verified by independent auditors of the Det Norske Veritas certification company. 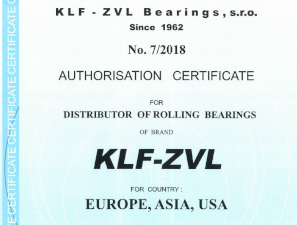 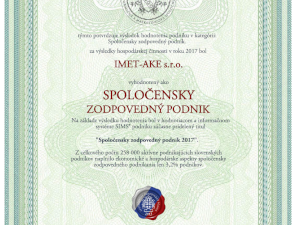 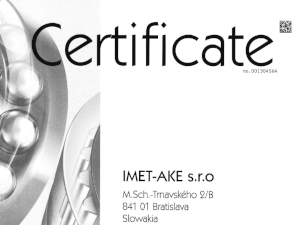 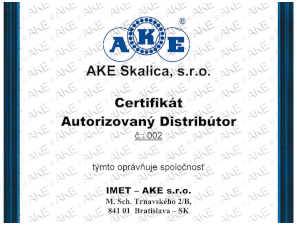 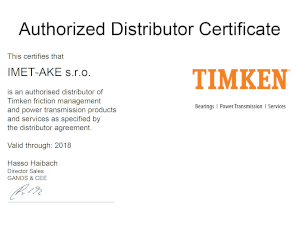 The IMET-AKE, Ltd. Company is a holder of several prestigious certificates, proving high standarts when it comes to the proper management and storage of bearings and their subsequent deliveries - from the producer to you, our customer.